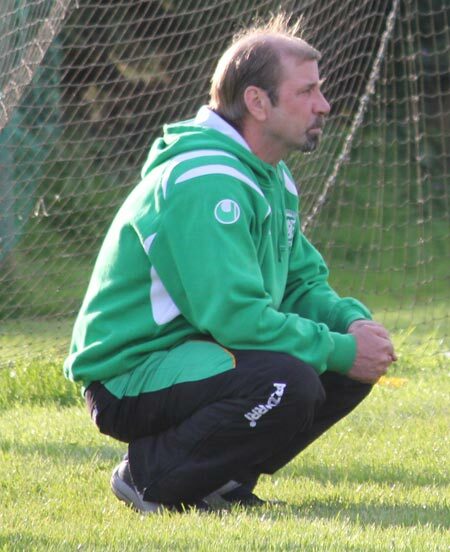 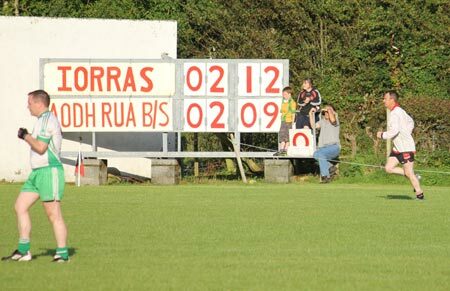 The reserves fielded a very young team for their trip to Urris. 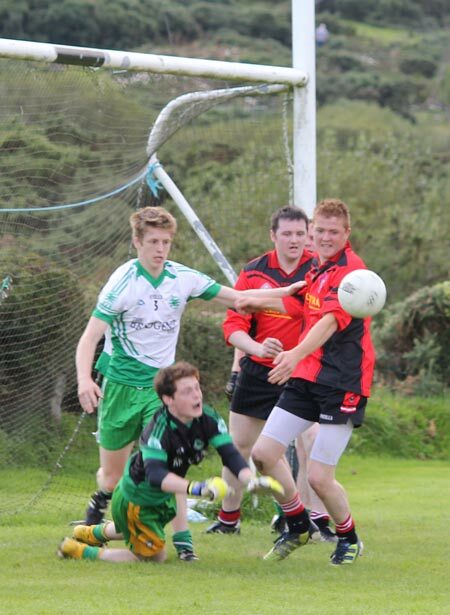 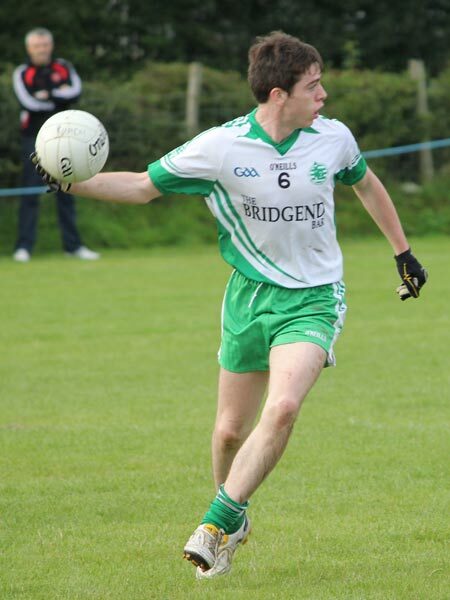 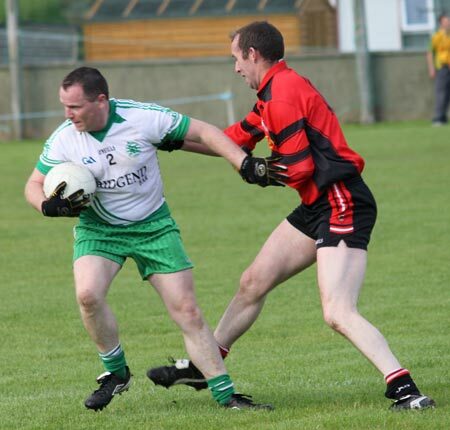 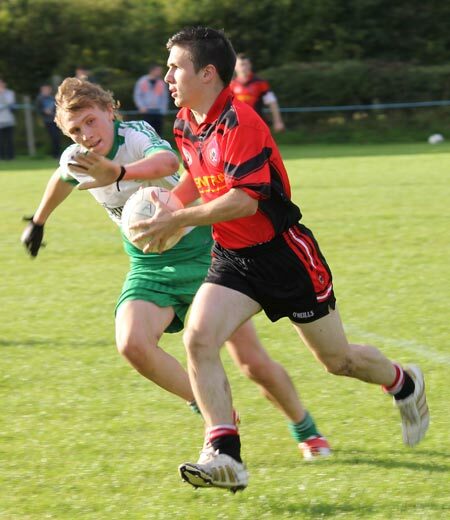 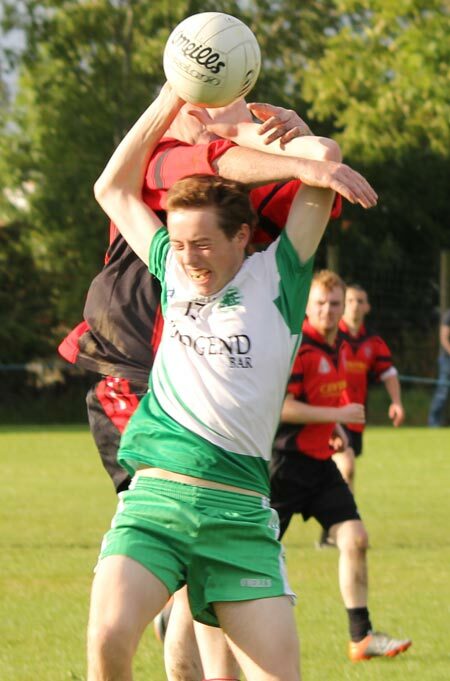 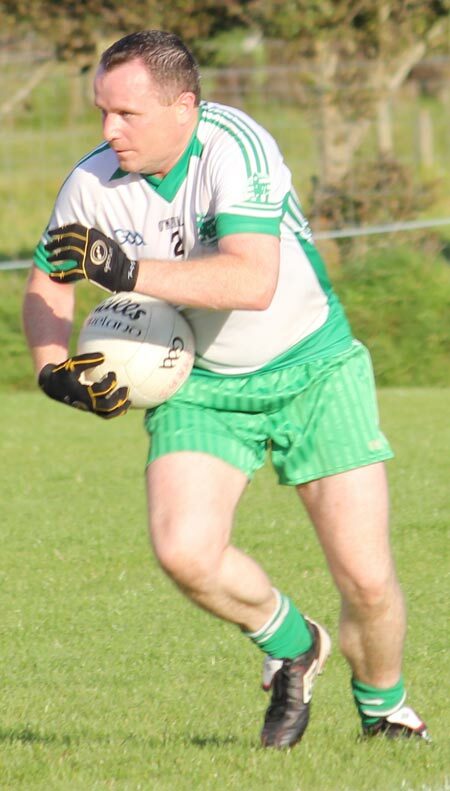 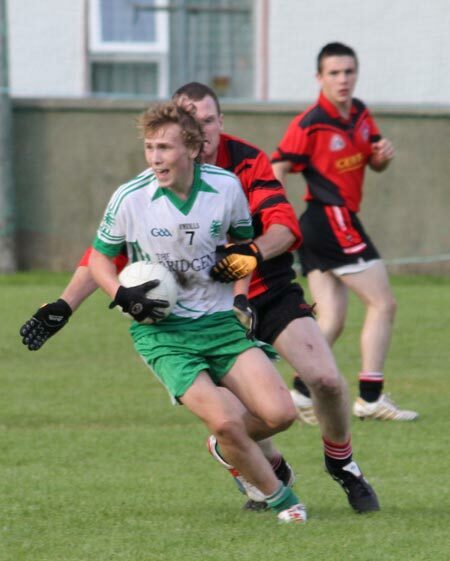 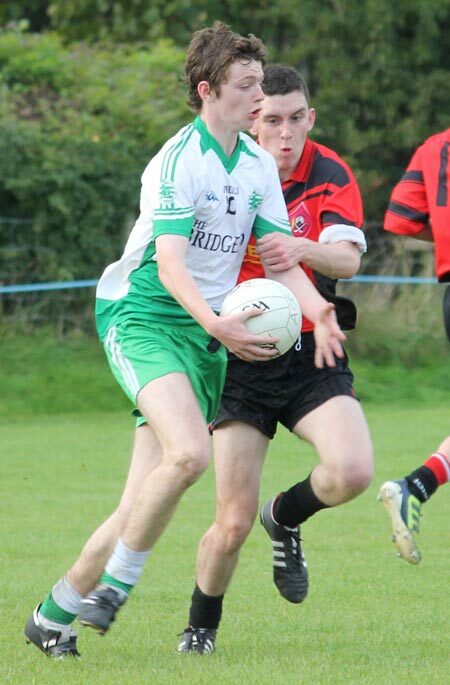 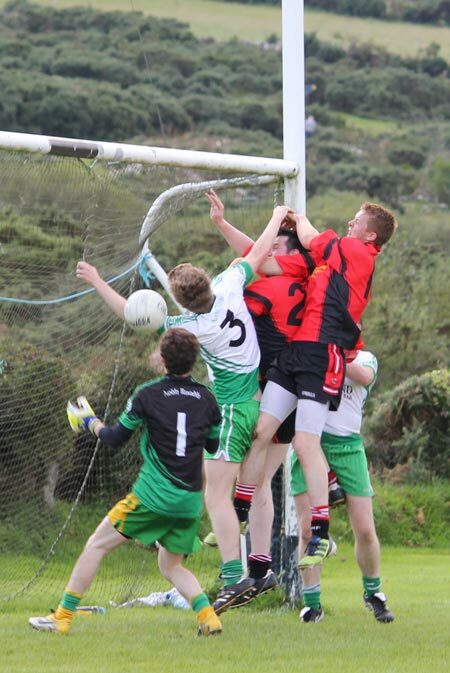 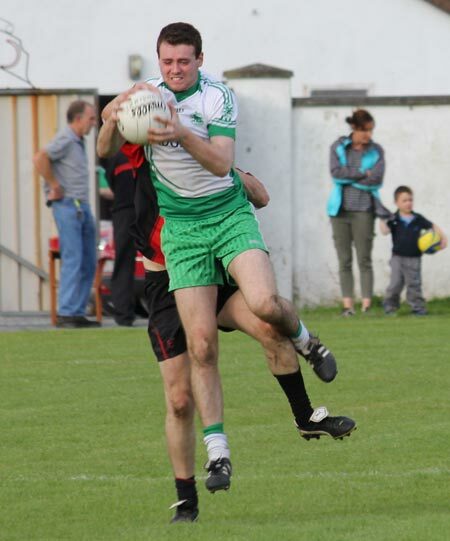 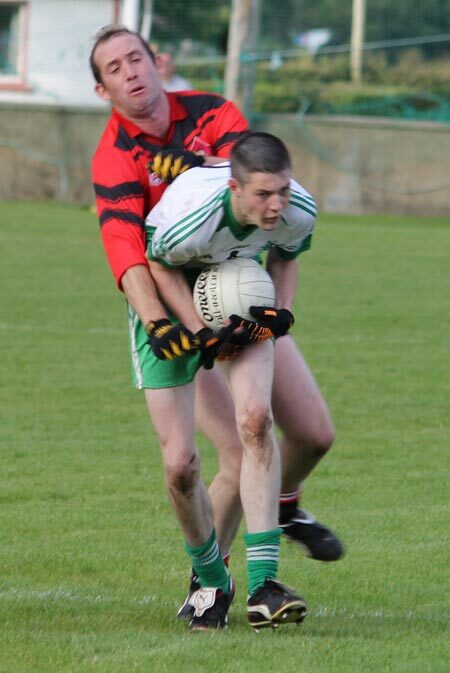 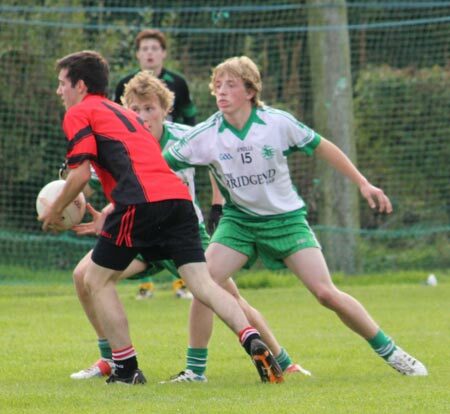 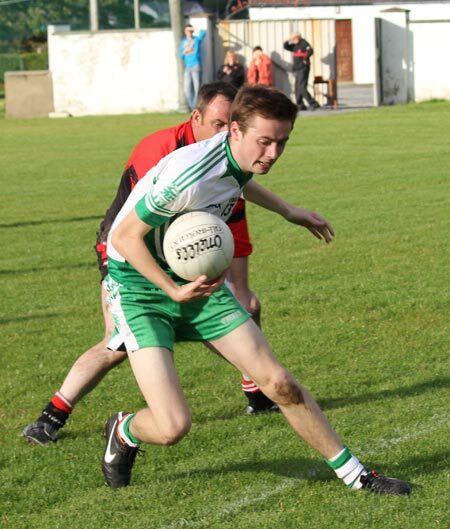 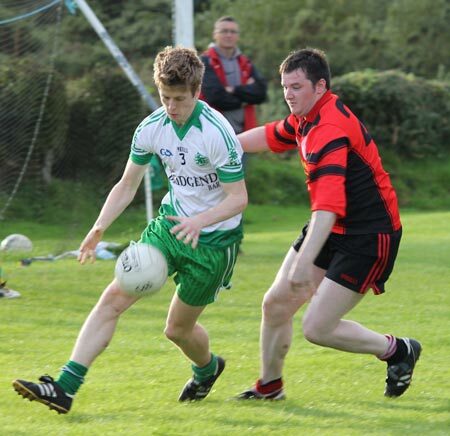 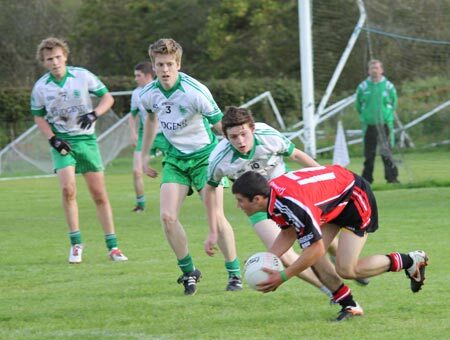 That proved an asset in the first half as Aodh Ruadh played well to go in leading by a point. 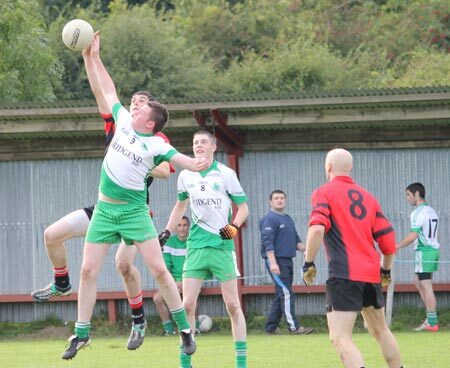 Despite playing into a slight breeze the homesters rallied in the second half though, and ran out 2-12 to 2-9 victors. 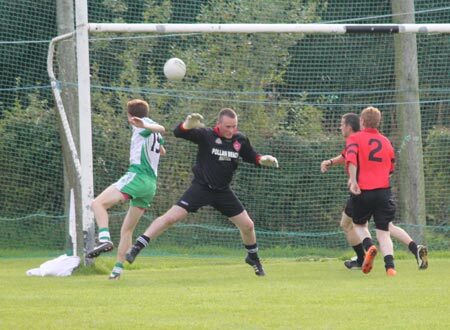 Daniel Kelly built on a fine performance with the minors the previous night to turn in another solid 60 minutes between the sticks. 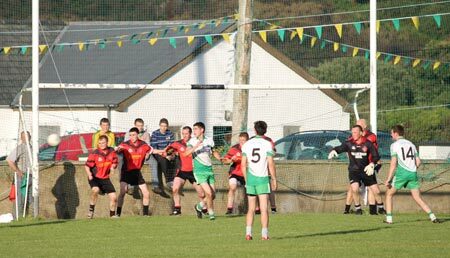 Aidan Murray and Darren Gethins were very strong in the middle of the field for the visitors, while another central player, Damien Cleary, bagged a well-taken goal. 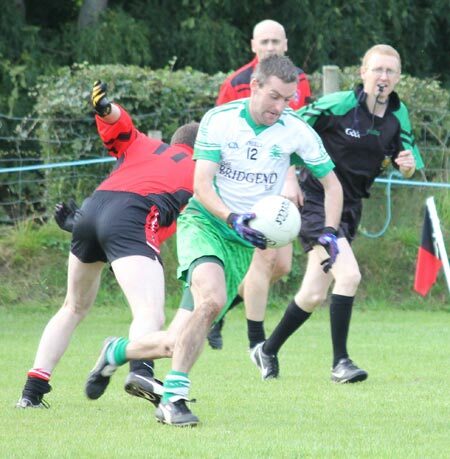 Up front David McGurrin was the most dangerous of the attackers, hitting 1-3, and it was good to see brother Ronan back in action and firing over a trademark point.